So, what banking method shall I use? Online Blackjack casinos have multiple ways its members can deposit and withdraw funds to and from. Below we have detailed most of the common banking methods, read through the various options and pick the most suitable deposit and withdrawal method for you. All the various deposit and withdrawal options listed below are secure and Australian friendly. Credit or Debit cards can be used to deposit instantly and withdraw to and from your online blackjack casino cashier. Visa is perhaps the most common banking method used. 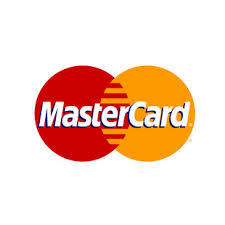 Most online blackjack casinos accept MasterCard as a payment method. The majority of online gaming destinations do not charge fees for using MasterCard as a means to deposit or withdraw from your cashier. POLi currently process’s in excess of 1 billion dollars per year in payments from its Australian and New Zealand members. It’s the most popular online real time payment system currently being used by Australians. 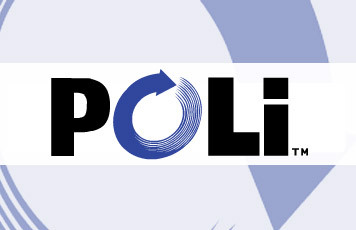 The service offers a great alternative to credit or debit cards and the best thing is, using POLi is completely free for its members to use. Instadebit is very popular with Canadians and becoming increasingly popular over here in Australia. Instadebit is pretty much like an online chequing solution allowing its members to make online payments straight to the merchant without having to worry about using their personal banking details. Instadebit works slightly different to an e-wallet however as it doesn’t take deposits from members personal bank accounts. It acts as more of an extension giving each member a credit limit to use which Instadebit then bills each user for. Neteller is what’s known as an online wallet. An online wallet is an intermediary online financial solution, its customers fund their Neteller accounts from their regular personal bank account and use their Neteller account to then purchase items over the internet. Neteller is a very fast, secure payment service which allows its customers to deposit and withdraw instantly. Neteller is one of the best ways of depositing and withdrawing funds or purchasing items online without using personal banking details. Skrill is another very popular e-wallet which allows it members to make secure and instant online payments without revealing any financial details. Srkill provides its account holders to send and receive money instantly, shop safely online and wager online. 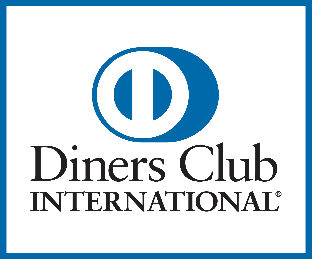 Most online blackjack casinos will accept Dinners Club International card holder’s deposits however some banks prohibit online gaming transactions. Interested cardholders who would like to deposit using this form of payment who run into problems should contact the respective casino customer service team and possibly select an E-Wallet to fund and then use the particular E-Wallet account to then deposit into the casino. Click on the Online Blackjack Casino which appeals to you. Contact the casino live chat support (all recommended online black casinos have 24hr live chat support) The Live Chat support icon can be found on the top right of the casinos homepage. 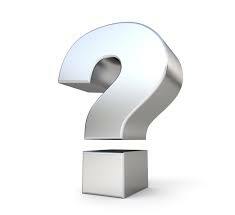 Once you've initiated online chat the casino support teams will be able to help you with any further information. Online Blackjack Australia recommends setting affordable deposit limits when wagering either online or offline. Each online blackjack player can either decide on a particular monthly cash value which is affordable to play with or ask the casinos customer service to place a monthly deposit limit on your new account. Online Blackjack Australia endorses responsible blackjack play for recreational entertainment only.